With the summer drawing to a close, the staff at Urban Eat have worked together as a mighty team to come up with our favourite Autumn BBQ ideas. This is the last in our BBQ series for this year so we hope you’ve enjoyed reading them and hopefully using them! Pull on your favourite jumper, choose a day that’s not raining too heavily as you risk the BBQ going out and choose your favourite Autumn BBQ foods to use from our list below! Veer away from the classic burger with a new flavour that everybody will love to delve into. These prawns are exotic & tasty and will be sure to please any guest. For all the meat lovers out there, this one is perfect for washing away those summer blues. Whip up some Peppercorn sauce to pour on when it’s ready and hey presto – you have a happy person on your hands. Every staff member agreed that these make a BBQ – no matter what time of year it is! 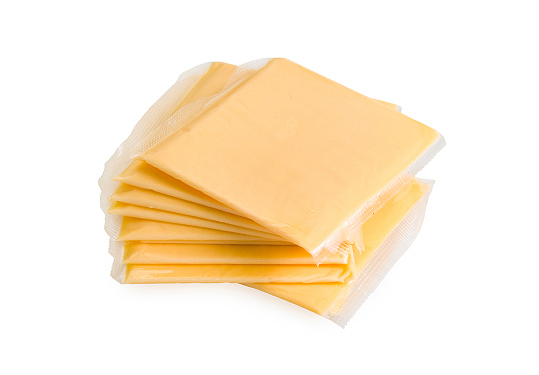 Be sure to put the cheese on your chosen choice when it’s still cooking to ensure cheesy gooey-ness when you eat it! Apparently you can’t have a BBQ without sausages – this is according to 90% of our team! The debate is hot stuff so your thoughts are invited! Sausages are perfect all year round as they can be eaten once cooled down in the summer but in Autumn you can dive in when they are pipping (be warned as they are hot!!!). These are perfectly served in soft bread finger, alongside ketchup and mustard for traditionalists – or you can go for a homemade tasty autumn chutney to get those seasonal feels. 5. Potato Gratin – Autumn’s version of potato salad! Potato salad is a must have accessory at all summer BBQs but with autumn dawning on us, something warmer is needed. Therefore we came up with this tasty Autumn alternative – that would go well on any plate full of BBQ goodness. What could be better than Mars Bars and Bananas? Mixing them together of course! 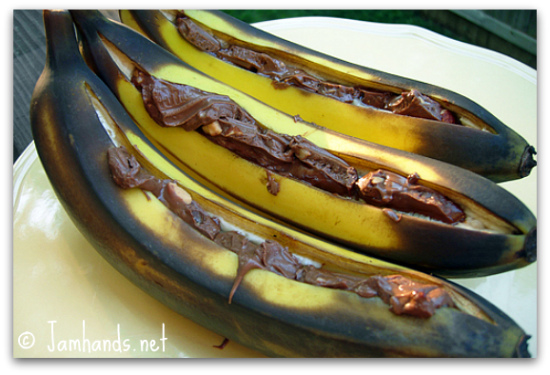 To finish off your meal, slice a banana in half; put a mars bar in the middle; wrap in foil then put on BBQ until all chocolate is melted – these made all the staff members go crazy at the thought so you need to try this! After making all our stomachs rumble and our mouths water, we would love to see your take on a autumn BBQ so Tweet or Facebook us to be sure we don’t miss it!